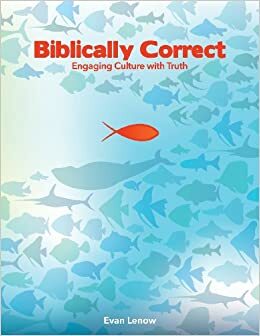 I am excited to announce that my study, Biblically Correct: Engaging Culture with Truth, is now available at Amazon and CreateSpace. This is a 10-week study on ethics and cultural engagement designed for use in the local church. 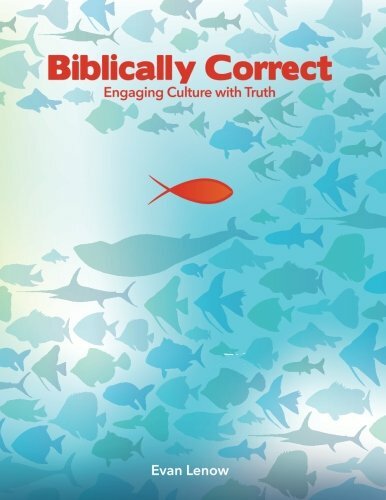 The study addresses some of the most important ethical issues of our day and helps us consider the biblically correct perspective on these issues. Some of the issues include: worldview, marriage, sexuality, life and death, and the public square. 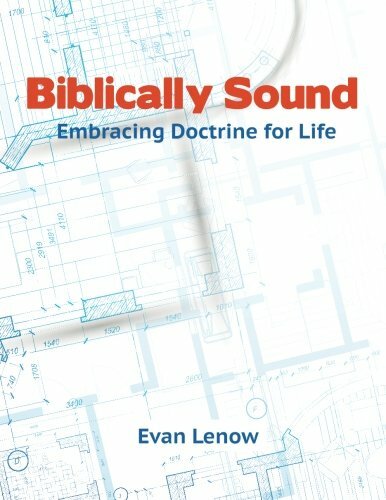 While designed for large or small group use in the local church, this study may also be beneficial for individual use. You can click the links in this post or on the right toolbar to order the study. If your church is interested in ordering a large number of books, please feel free to contact me by clicking on my faculty profile link on the right. If you want to see how one church used the study this fall as part of a large group teaching time, you can watch the videos from the women’s ministry at Bellevue Baptist Church in Memphis, TN. *Shameless self-promotion has now ended, and this blog will return to its normal content.